Why can’t I just do the low calorie diet without HCG? Well, if just reducing calories is the solution to overweight and obesity then why hasn’t worked in the past? Let’s face it; if you’re investigating the HCG Diet then I’d say you’ve tried other diets in the past without the desired results. There are 2 basic reasons one should avoid just reducing calories to lose weight. Reducing calories lowers your metabolism. If you are overweight or suffer from obesity, it’s safe to say your metabolism is low. By reducing calories, your body slows down its metabolism as a mechanism to survive. That’s why when you terminate the diet, your weight bounces back or it’s above your original weight before starting the low calorie diet. Inducing your body on a low calorie diet shocks your brain into starvation mode. During starvation, your body holds on to your fat as a mechanism to survive. 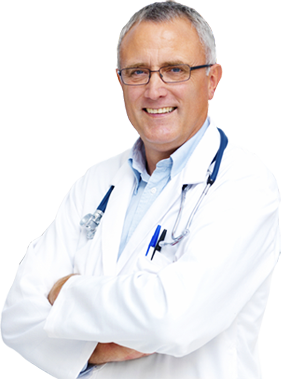 Thus, a low calorie diet will prohibit your body from releasing your abnormal fat. Instead, your body will deplete your reserve fat, then your structural fat and then finally your bank of abnormal fat. These 2 basic reasons are why you have not been successful by reducing calories in the past. 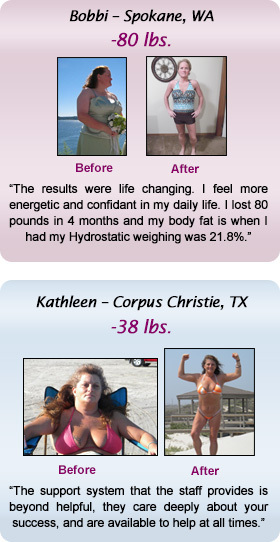 A combination of HCG and VLCD can mobilize and reduce your abnormal fat. 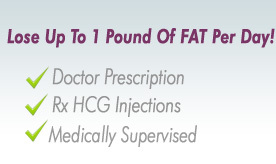 Call us to get started on losing up to 1 pound of FAT per day.